This talk will describe how we build Clojure systems at uSwitch: development and deployment, metrics and monitoring. We’ve benefited greatly from the open-source work provided by the community and the way we build Clojure systems has evolved greatly since our first deployment in 2010. Although there’s lots of source material for learning Clojure there are relatively few publicly available examples of Clojure systems in production. In this talk we will present examples of the practices we use at uSwitch when developing Clojure services, and describe the architecture of some of our sub-systems containing these vital Clojure services. 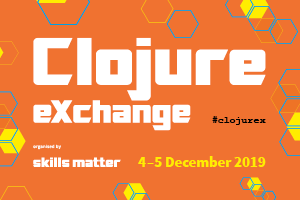 We will centre our discussions around Clojure services we have open-sourced and which you can examine and use. You will go away from the talk inspired to try out new things. Let’s share some good war stories and have some interesting discussions - maybe in future talks, maybe in the pub. Thomas Kristensen is a software developer and technical lead at uSwitch. 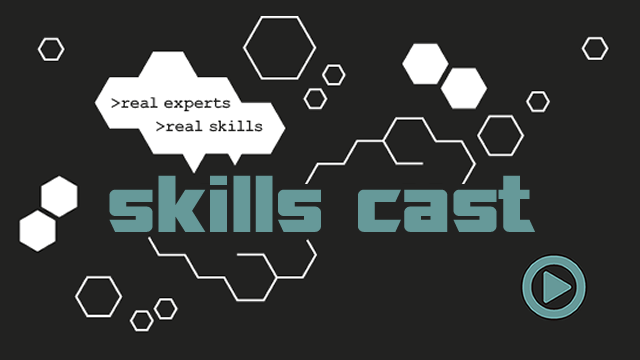 He believes in using the right tool and the right methodologies for the tasks there. Luckily, quite often (but not always) the right tool happens to be Clojure.